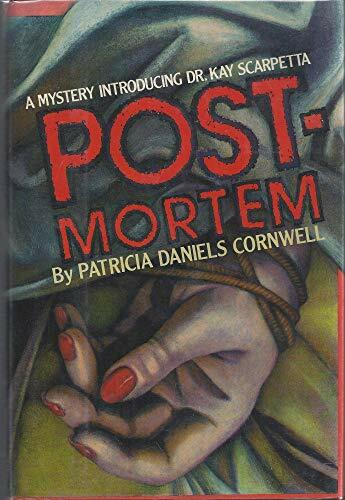 Postmortem ***SIGNED*** by Patricia Cornwell: Charles Scribner's Sons, NY 9780684191416 Hard Cover, 1st. Edition, 1st. Printing., Signed by Author on Full Title Page - William Ross, Jr.